The Pfeiffer lamp makes an elegant statement with its tapered, curved legs. The center post design is called a quadruple fuller, and requires a blacksmith to carefully decrease the diameter of the material with heat and a hammer all by hand. This lamp shines wherever you put it, on or off! 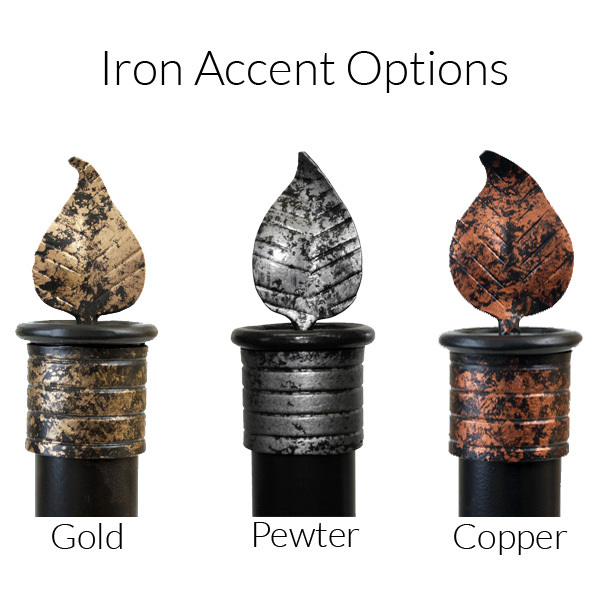 Hand Forged in the US by skilled blacksmiths the Pfeiffer Table Lamp is a beautiful accent piece. The contemporary design style and smooth mate finish is rich and comforting. 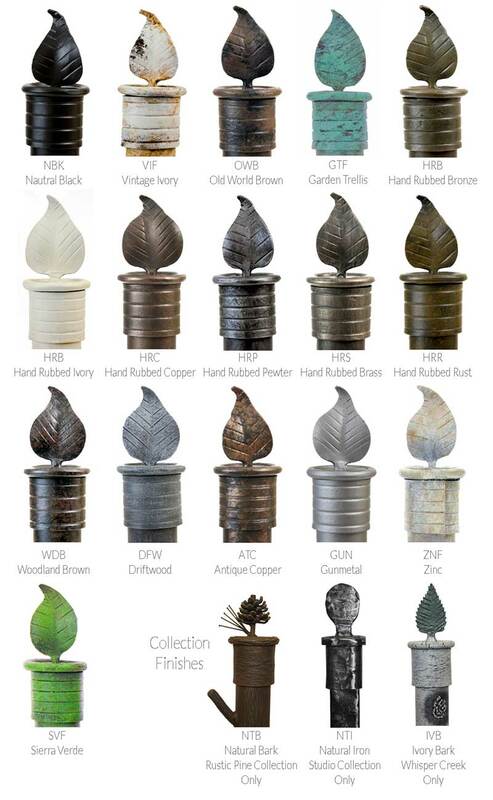 Choose from a variety of premium finish option to match your taste or any existing decor. 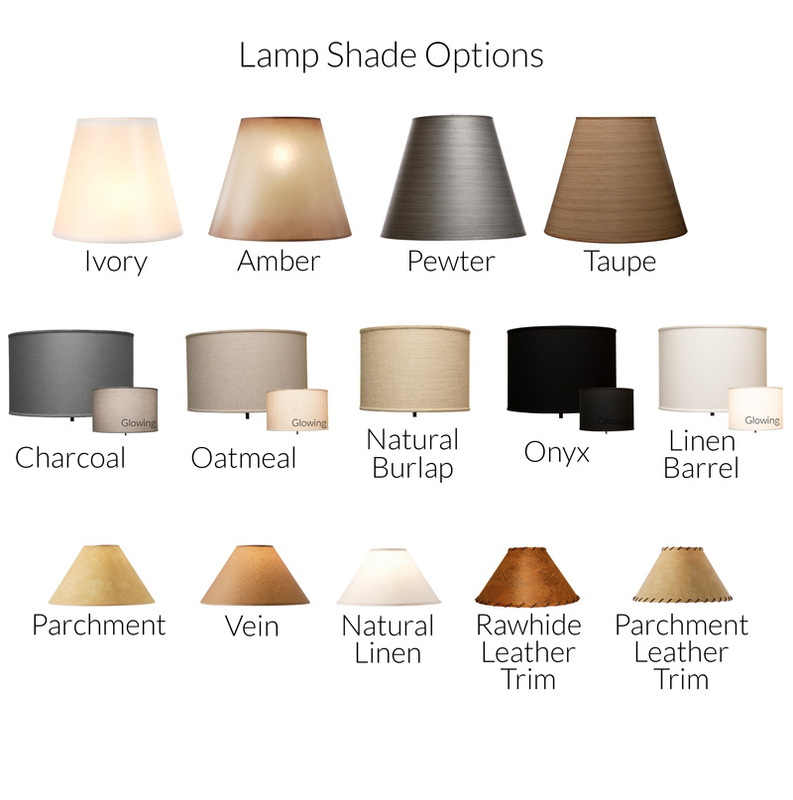 You may also choose from a variety of Lamp Shade Styles and Sizes, a truly unique build to order opportunity. Electrical: The three-way switch is rated at 150 watts max. Lamp is UL listed.